Watch: COURTNEY ACT’s New Anthem “Fight For Love” Is Exactly What We Need!!! Thursday, 31 Jan, 2019  9:00 | Comments Off on Watch: COURTNEY ACT’s New Anthem “Fight For Love” Is Exactly What We Need!!! Drag icon Joey Arias channels trailblazing vocalist Billie Holiday in a new presentation of his critically acclaimed show Strange Fruit- praised by The New York Times, The New Yorker and many more. 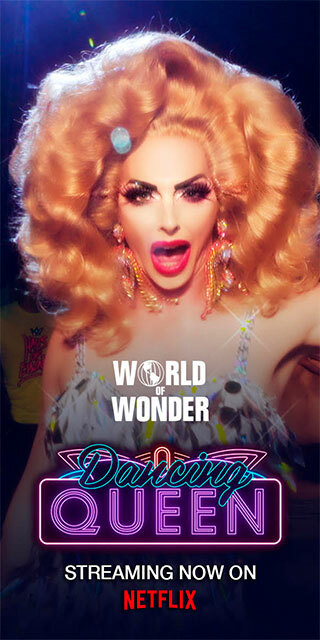 A must-see show for all fans of drag.